Could some please tell me what this is and if it is contagious? Pic does not do justice. It is super red and seems to be growing daily. 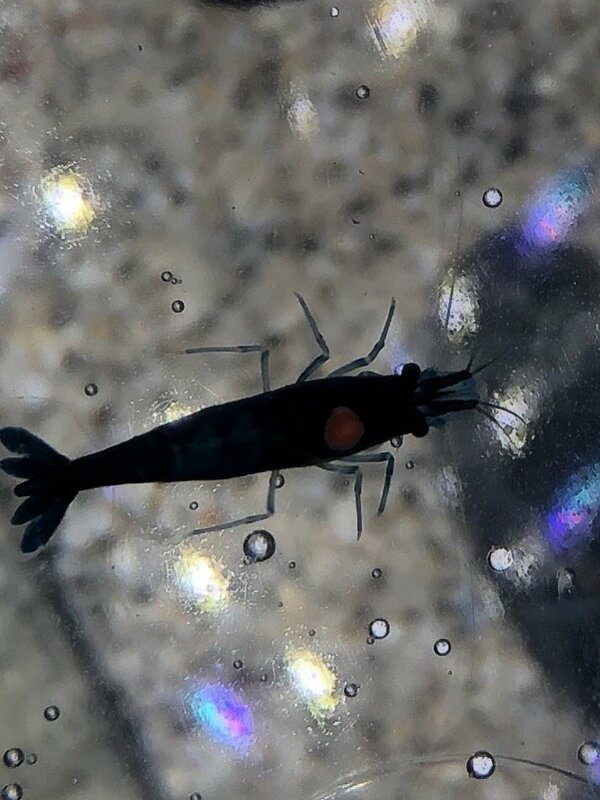 I do have this shrimp in a plastic breeder box. Can hardly see anything except for the silhouette of a shrimp. Shine a torch on it while taking a picture. But without seeing it, I can take a guess that it might be Rust disease. Yes, that's contagious. And have you read the sticky in the Health subforum? I can’t get another picture to upload. I’m not sure how to make it smaller. But it’s a raised red circular growth that is getting bigger. But it’s a raised red circular growth that is getting bigger. Have a read of this in the Health and Care forum. Is it similar to Chitinolytic bacterial disease or Rust disease? There are some suggested treatments in that article. Carvacrol oregano oil might be a good place to start with as treatments go.